daniel "Guide was excellent and very informative. Driver was careful, alert and used short cuts to save time. He also kept the coach clean and well maintained, also due an excellent rating. Had problems with accommodations in Prague, no air conditioning, refused to move us until next day then gave us an occupied room. Boat tour in Budapest below standard with the use of an old non air conditioned boat a..."
Start and end in Munich! 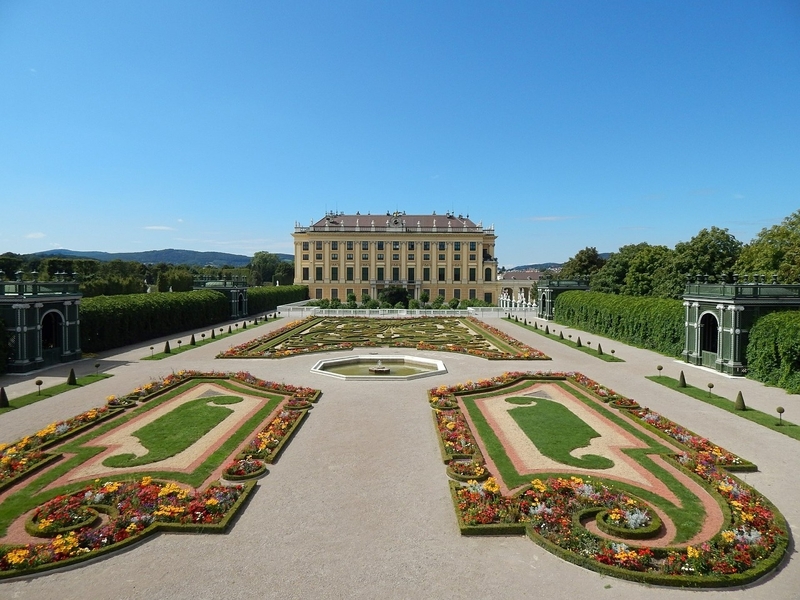 With the discovery tour Prague, Vienna & Budapest, you have a 9 day tour package taking you through Munich, Germany and 5 other destinations in Europe. 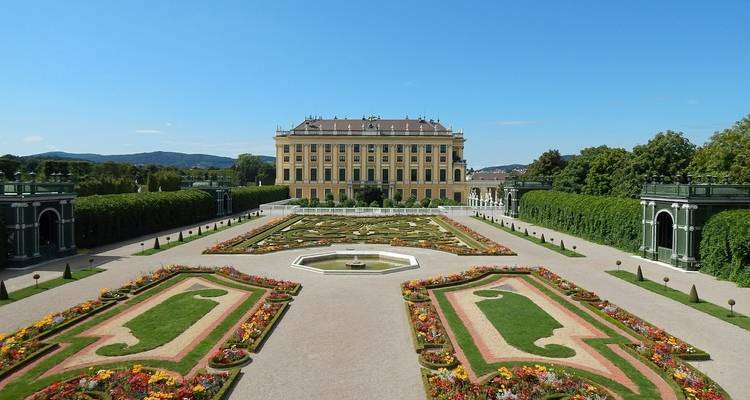 Prague, Vienna & Budapest includes accommodation as well as an expert guide, meals, transport and more. Hotels were very poor. Below US standards for a 2 star hotel. I have stayed in several countries and these were the worst ever, especially Prague. I had never taken a tour and was not sure what to expect. I was very impressed with the tour leader, Anita, and our local quides as well! Would do it again! My wife and i took a 9 day tour of prague, vienna, budapest and salzburg. We met 43 other travelers on the same tour and we had a wonderful time. The tour director, tina was very knowledgeable explaining all the important sights. Overall a memorable trip. It was quite good, the problem is that most of the sightseens where not included, so it seems like a hotel and transport package, not a tour. Airport transfers are available for this tour at an additional cost, please contact our customer support team to arrange this. This tour ends with breakfast at Ibis Parkstadt/NH Muenchen Neue Messe in Munich, and it is time to say farewell to your newfound friends! Please be aware that the ending hotel will not be confirmed until your final documents are released. Day 1 of this tour is an arrivals day, which means that you can arrive at Ibis Parkstadt/NH Muenchen Neue Messe in Munich anytime during the day. The rest of the day is free for you to relax or start discovering Munich, and later in the evening, you will meet your Tour Director and fellow travellers! Please be aware that the meeting hotel will not be confirmed until your final documents are released. Recommended for Germany, Czech Republic, Austria and Hungary. Ideally 6 months before travel. Recommended for Czech Republic and Hungary. Ideally 2 weeks before travel. Recommended for Czech Republic and Hungary. Ideally 2 months before travel. Start and end in Munich. TourRadar only requires a deposit of $99 to confirm this Cosmos booking. The remaining balance is then payable 60 days prior to the departure date. For any tour departing before 20 June 2019 the full payment of $1,149 is necessary. No additional cancellation fees! 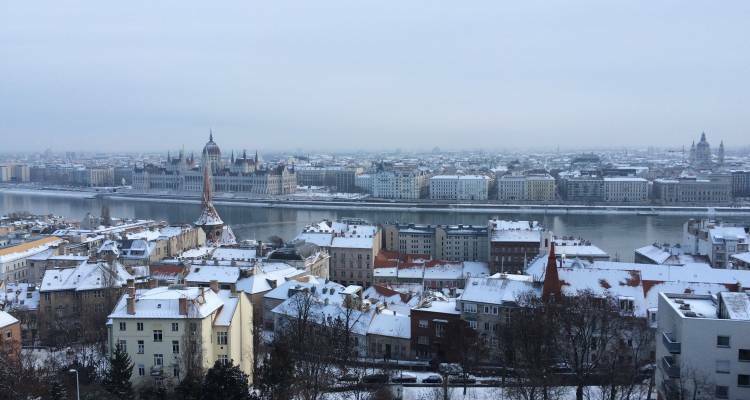 You can cancel the tour up to 60 days prior to the departure date and you will not need to pay the full amount of $1149 for Prague, Vienna & Budapest, but the deposit of $99 is non-refundable. Covering a total distance of approx 1,434 km.